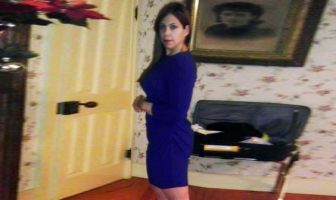 Pounds or Inches Lost: I lost 22 pounds! I felt I was too fat and was feeling very lethargic too often. I changed my diet completely but gradually at first and I started doing cardio twice a day for 3 solid weeks before starting weight lifting. Figuring out what foods to eat or not to eat and what exercise routine to stick to. After 3 weeks I started seeing a visible reduction in my weight. 11 months. I watch my diet so I don’t load on simple carbs but consume complex carbs moderately and eat lots of veggies and fruits and I keep changing my workout consistently every 3-4 weeks. Fantastic! I keep having people come up to me and ask me about working out and diet. I even got two friends who have lost more than 25 and 40 pounds in a few months sticking to mainly my meal plans. Very much! I learned a lot from the suggested workout routines on how not to train the same muscles on consecutive days and diets like Atkins. 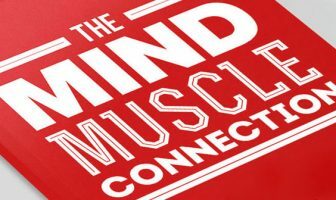 There is a lot and I mean a lot to learn about health and fitness and ShapeFit helped me learn the essential stuff and even now I’m still learning. Thanks to ShapeFit I’m headed in the direction I need to go to have that ideal body. Thanks a lot! Avoid carbs especially about 6 hours before going to bed. Eat protein rich food even in a small quantity. It all add up finally. Eat lots of vegetables, fruits and low sugar dairy products. Take a full break from weight lifting for 10 days after every 4 months of training and also make sure to change your workout regularly. Building a good body is 80% your diet and 20% your workout! 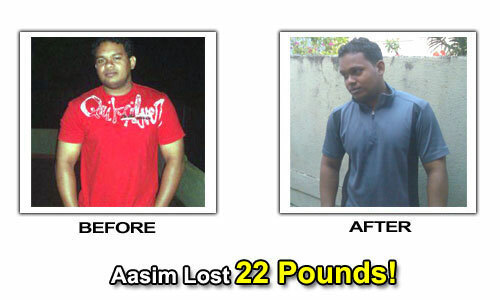 Aasim’s Weight Loss Eating Plan! 2 bananas, 2 egg whites, 2 cups of lentils, 1 glass of milk and sometimes a portion of vegetables if I’m still hungry. Red rice, lentils, cooked vegetables, tuna or salmon. Chicken, cooked vegetables, 1 glass of milk. 2 egg whites, tuna sandwich toasted, cooked vegetables, fruits like apples or bananas and lots of water. The main thing I felt was to change the weight and sets regularly. Even reducing weight and doing higher reps can be done, but change it consistently. After the first 3 weeks, I maintained my cardio with sessions twice a week. I felt my diet was more important but now I do cardio on a regular basis which is about 3-4 times a week.